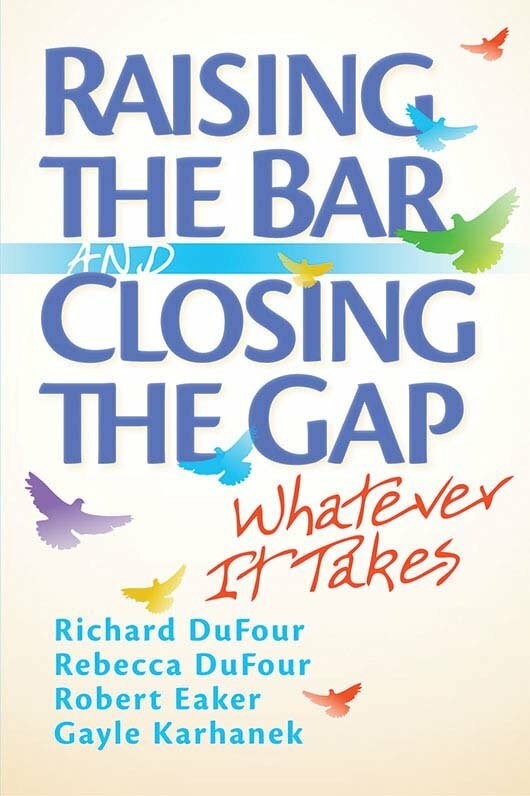 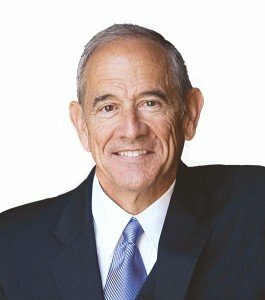 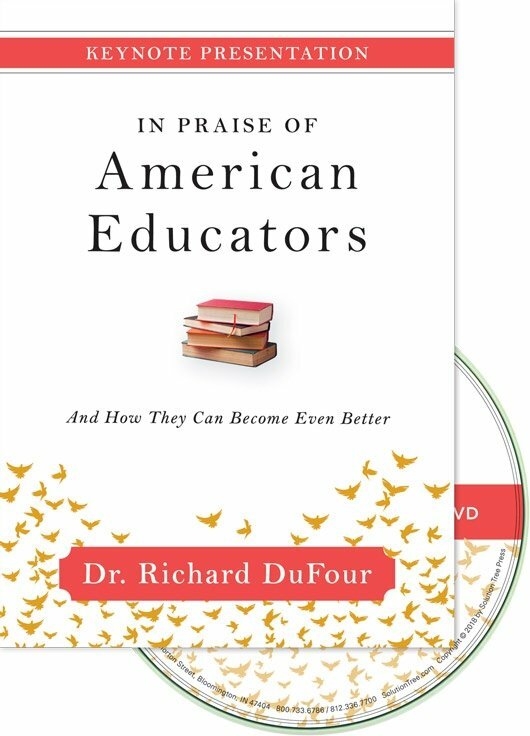 In a distinguished career spanning four decades, Dr. DuFour was a public-school educator, serving as a teacher, principal, and superintendent. 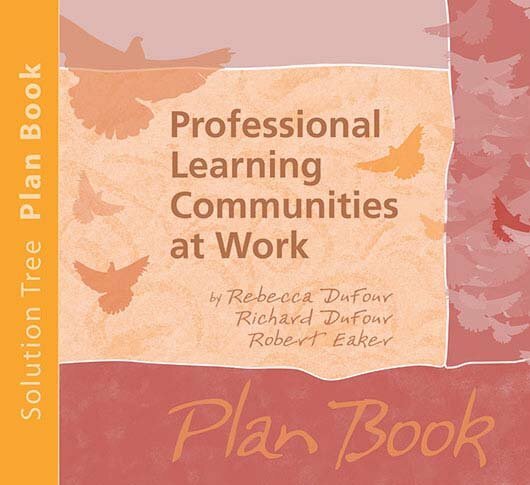 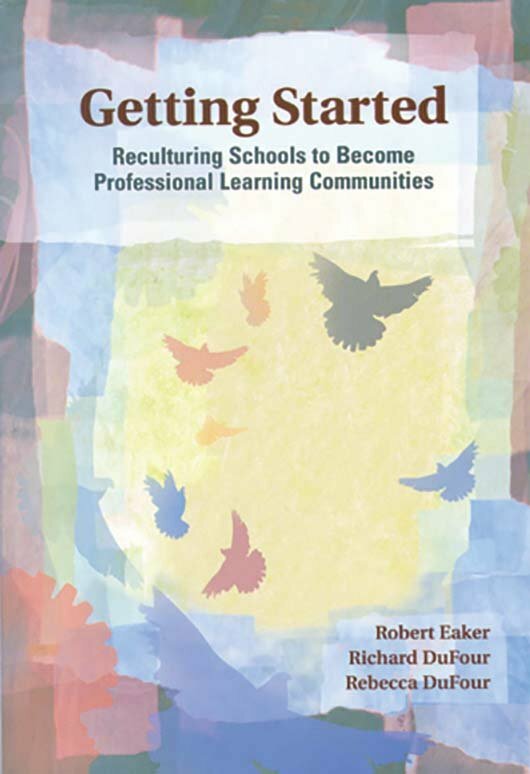 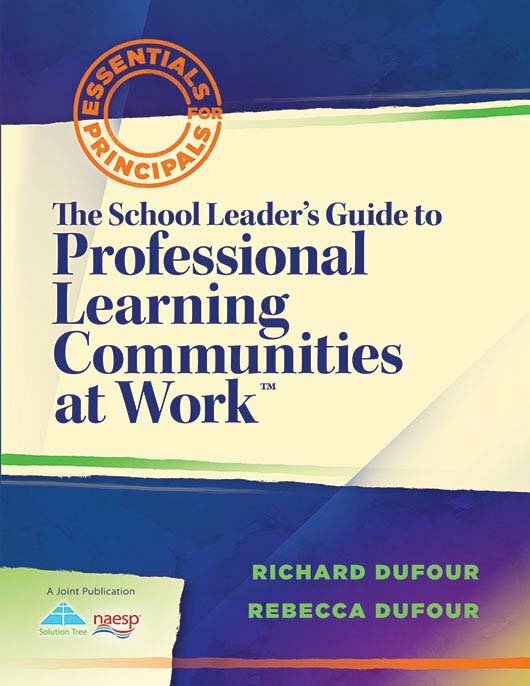 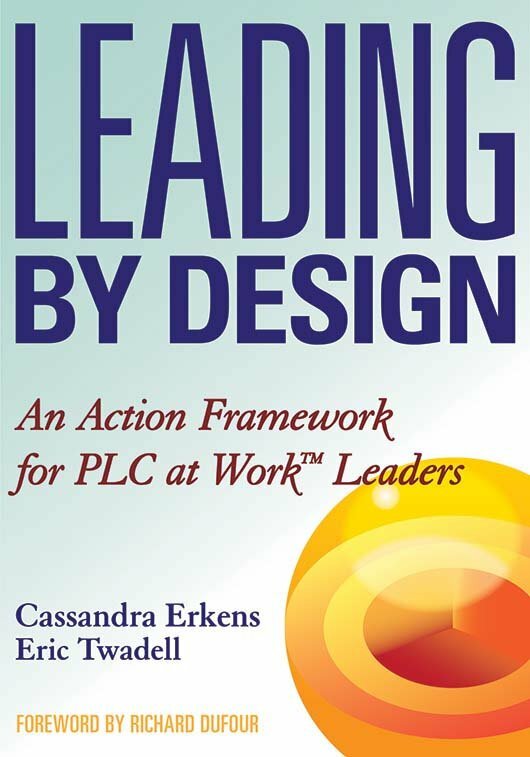 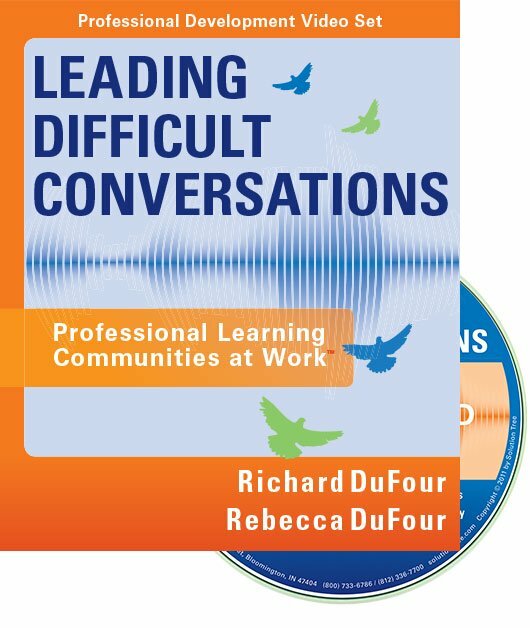 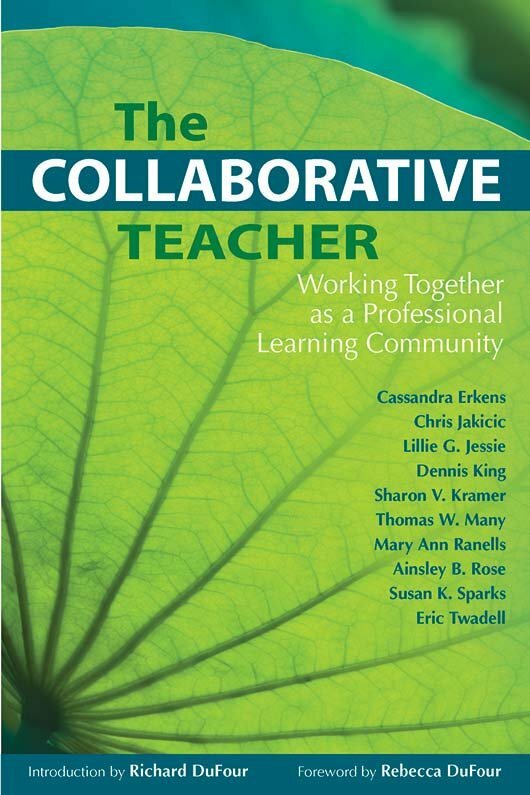 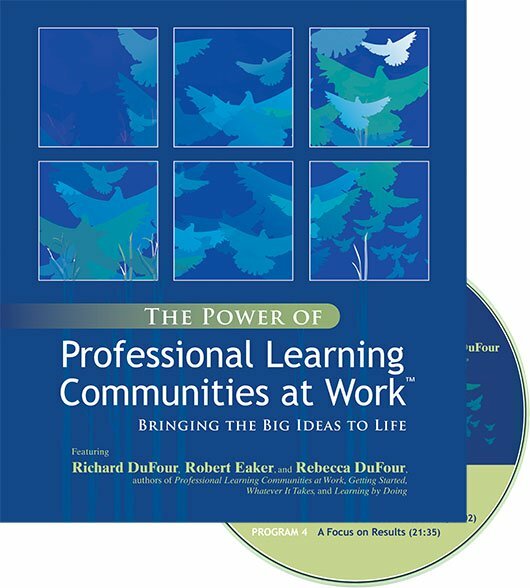 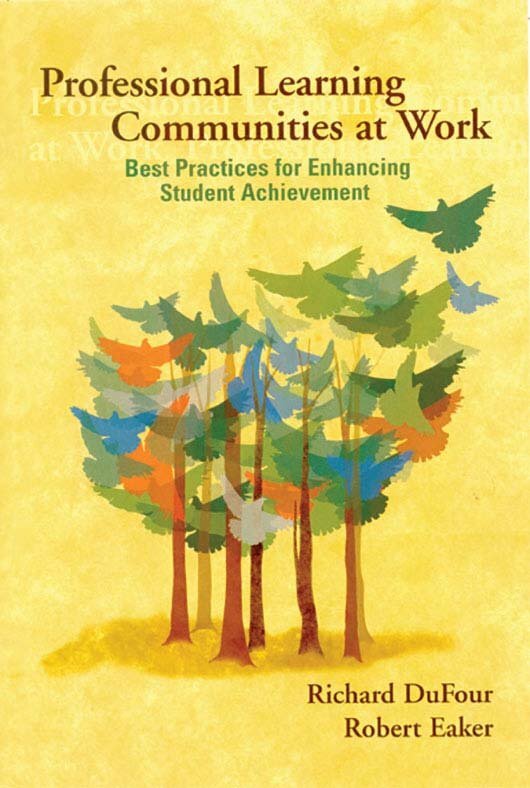 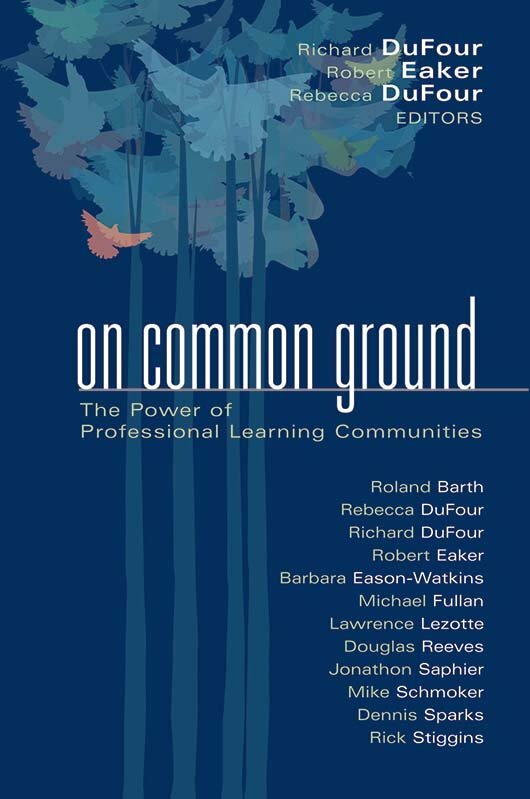 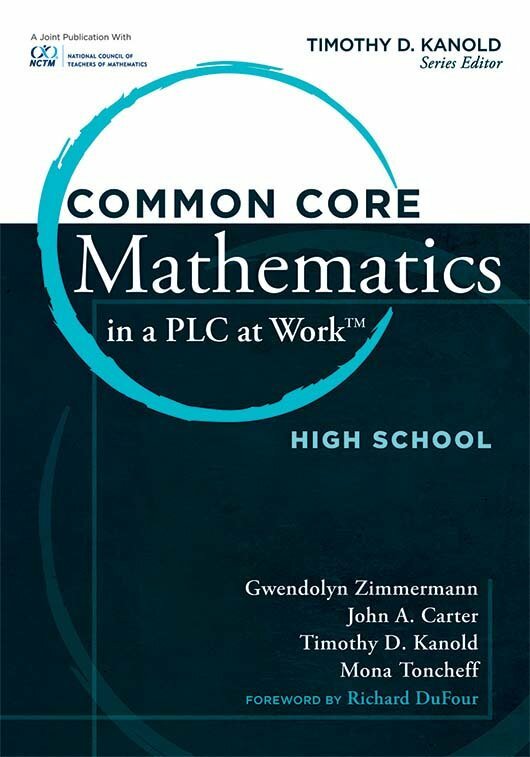 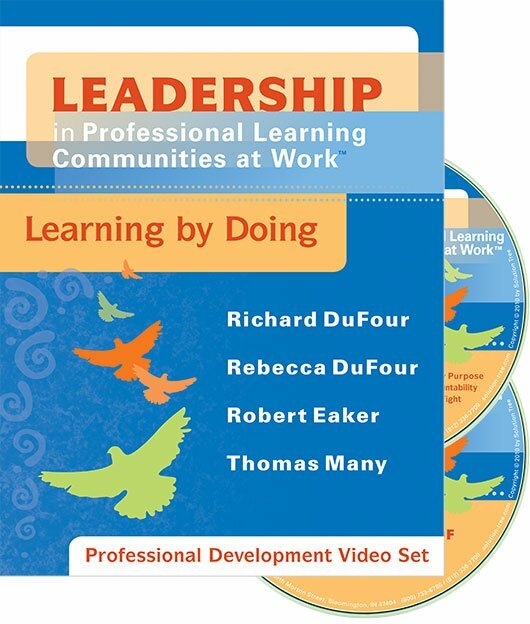 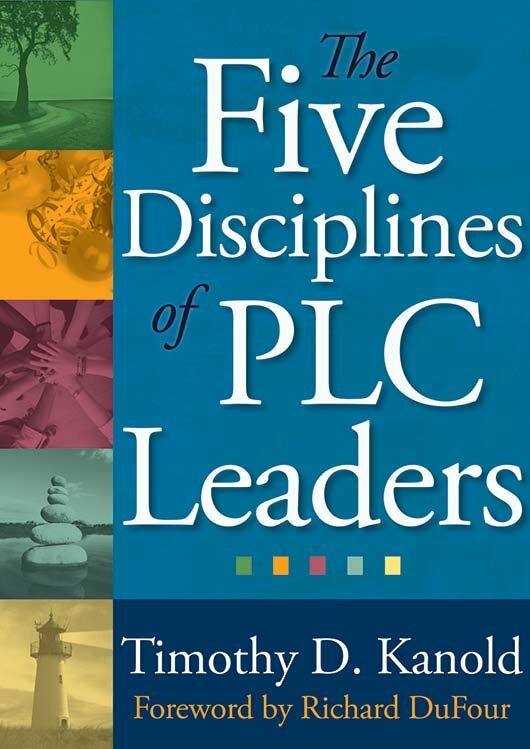 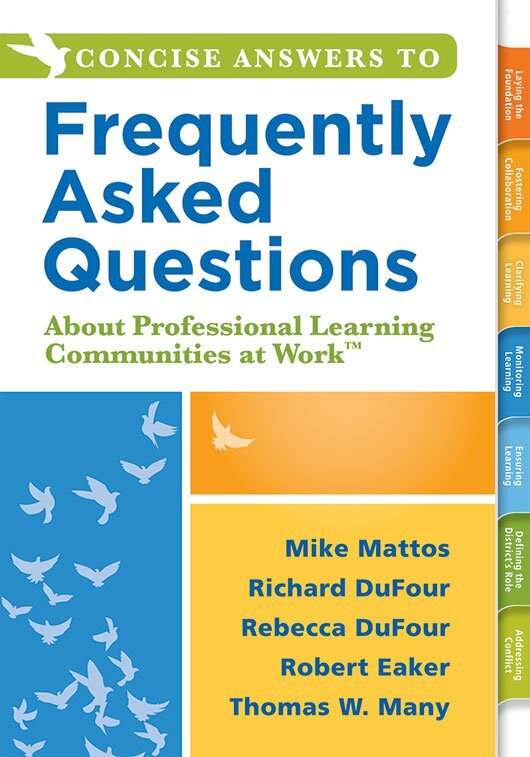 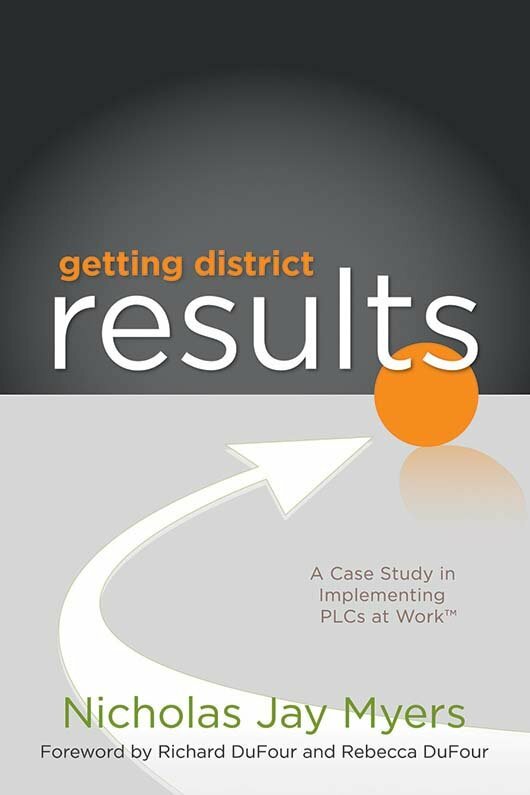 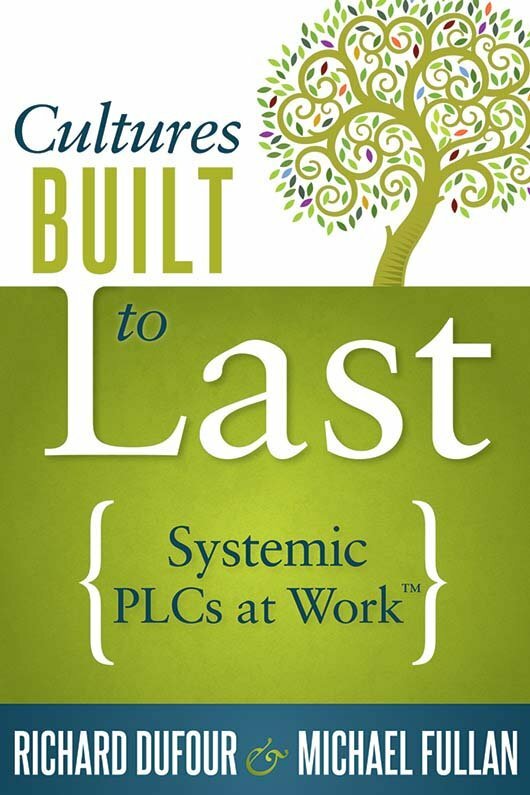 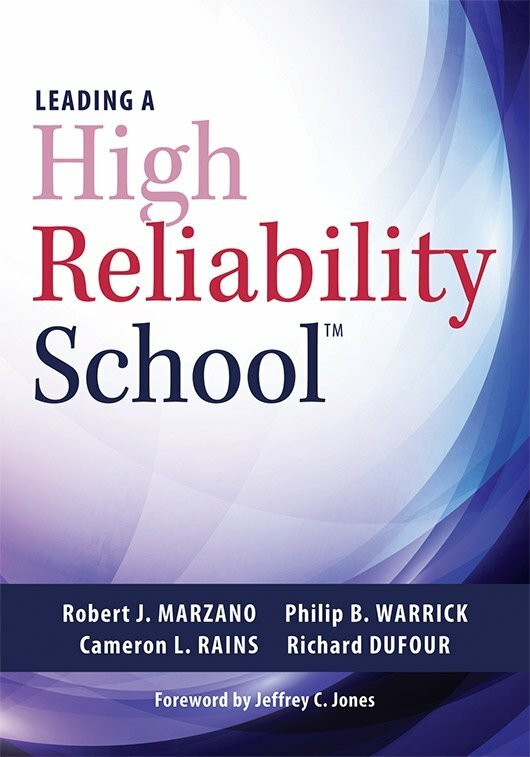 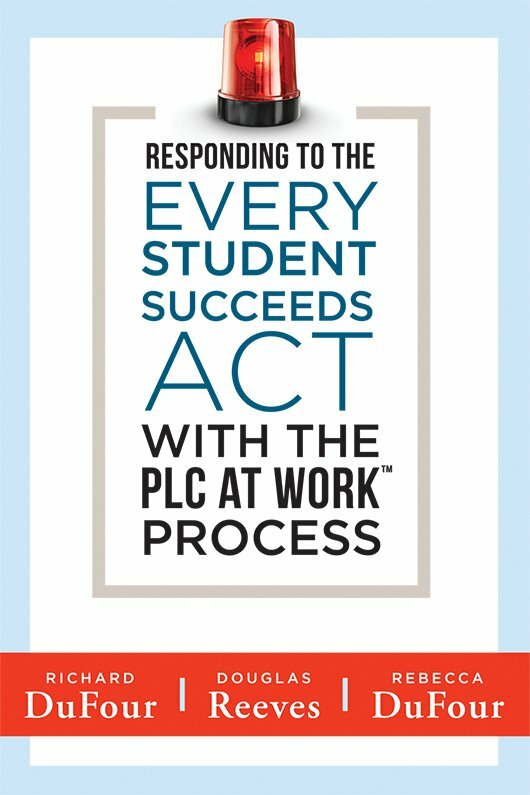 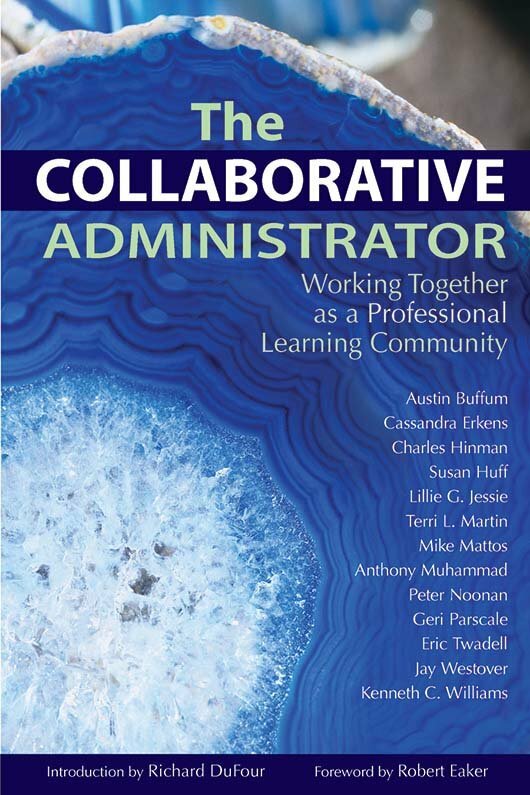 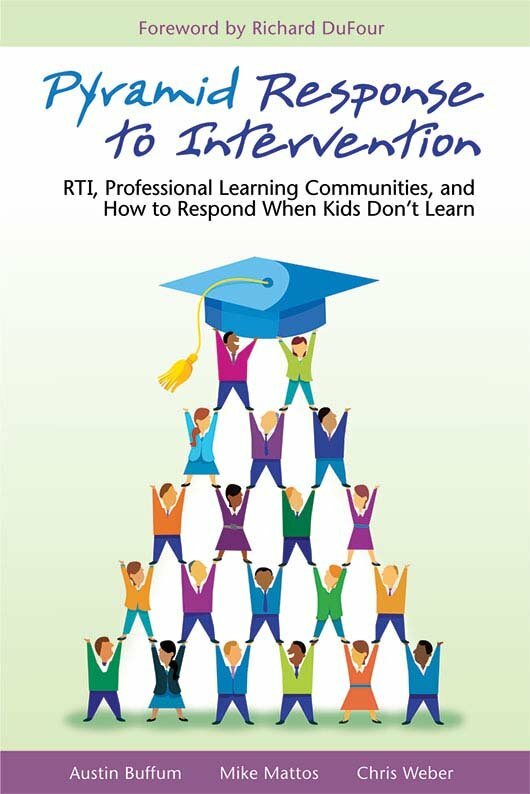 A prolific author and consultant, he was recognized as one of the leading authorities on helping school practitioners implement the Professional Learning Communities at Work™ process in their schools and districts. 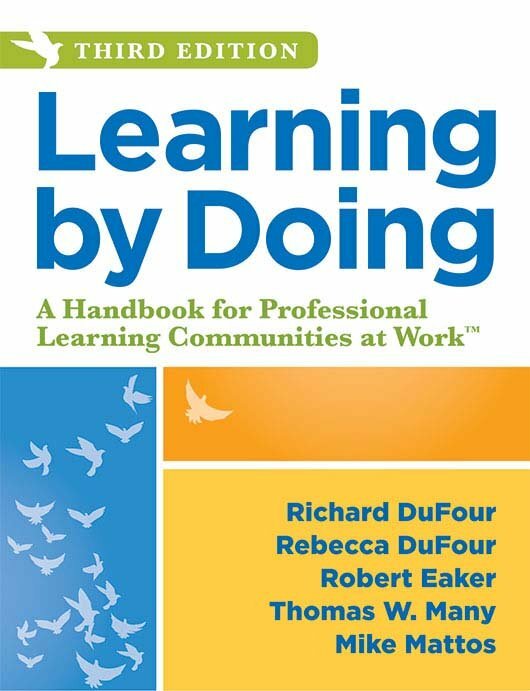 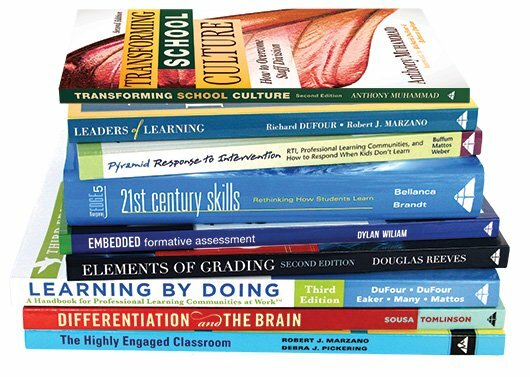 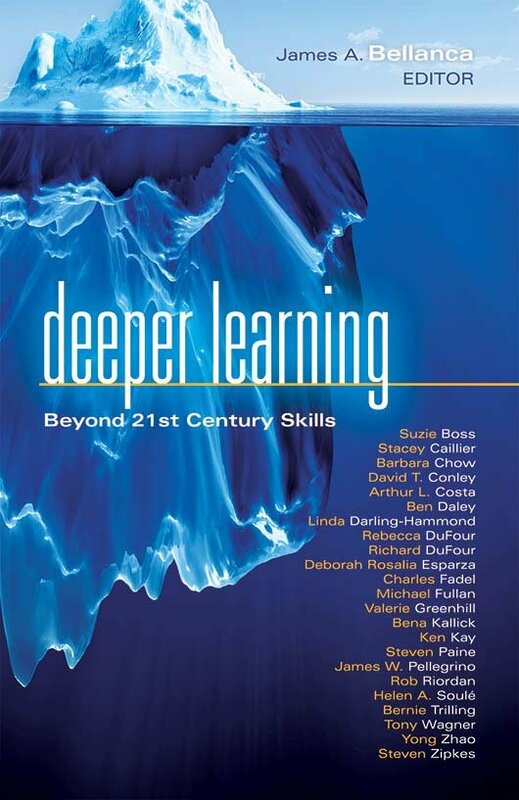 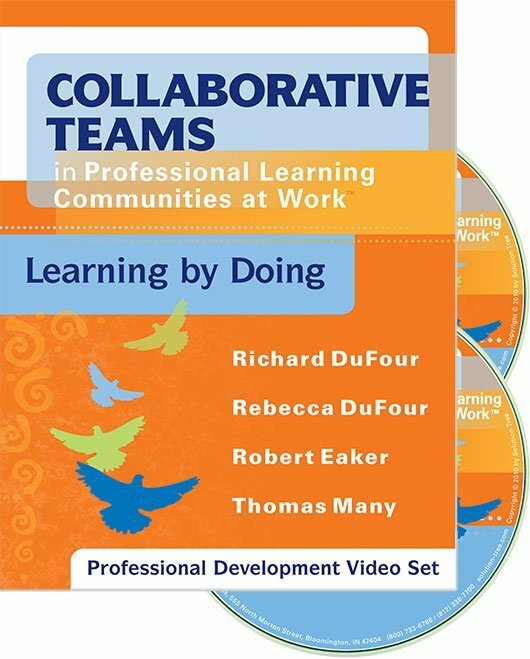 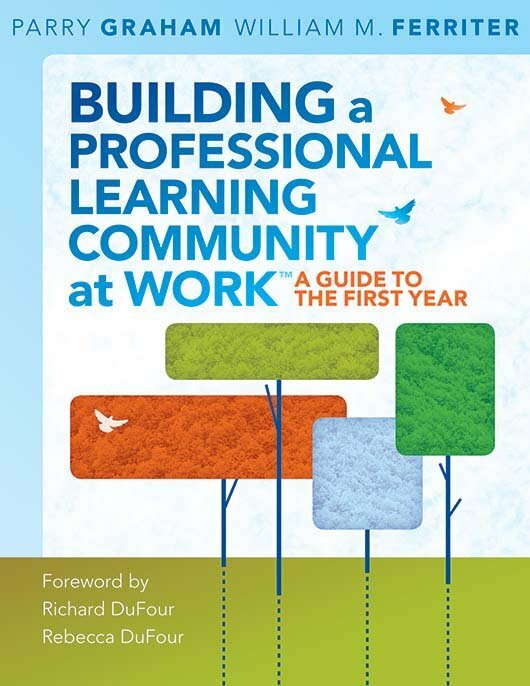 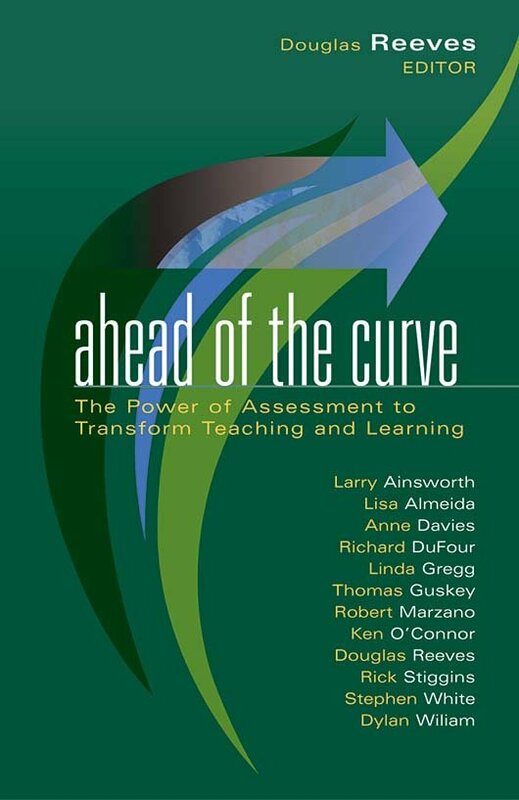 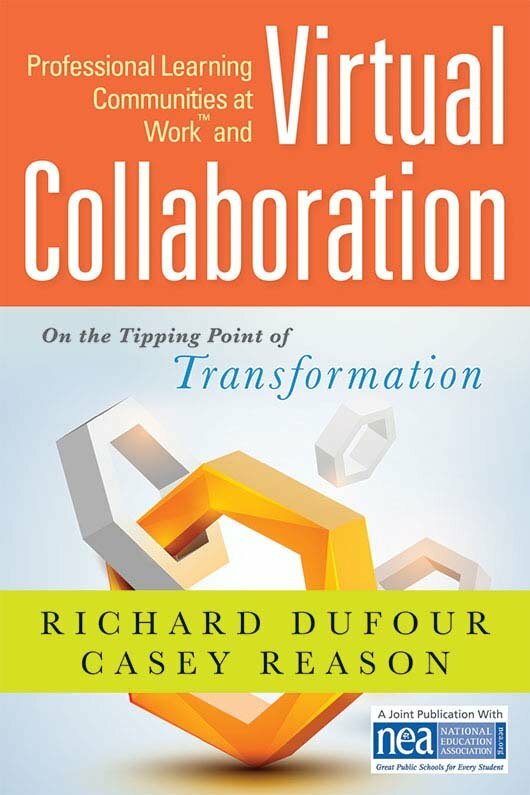 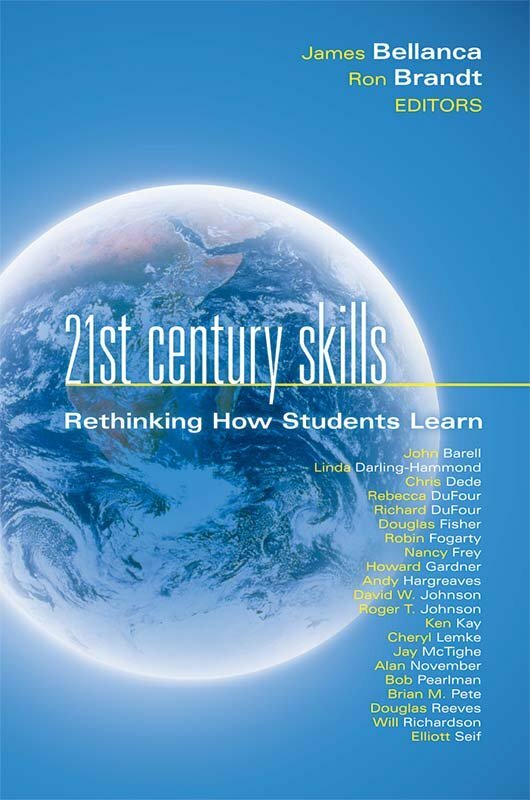 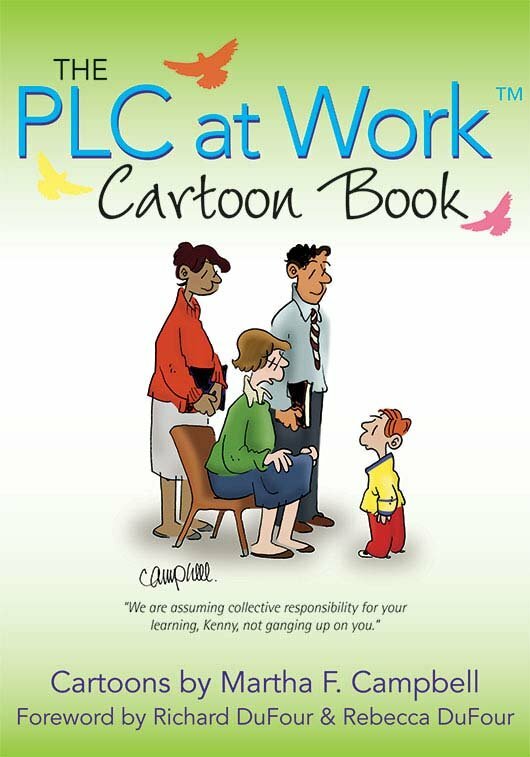 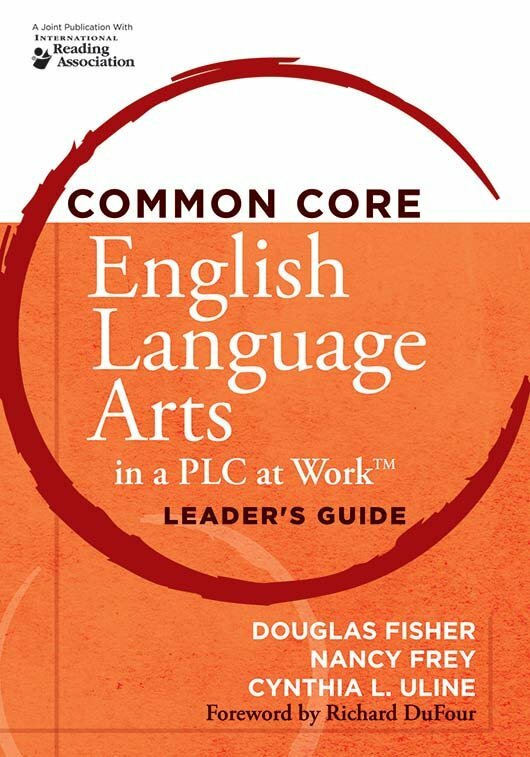 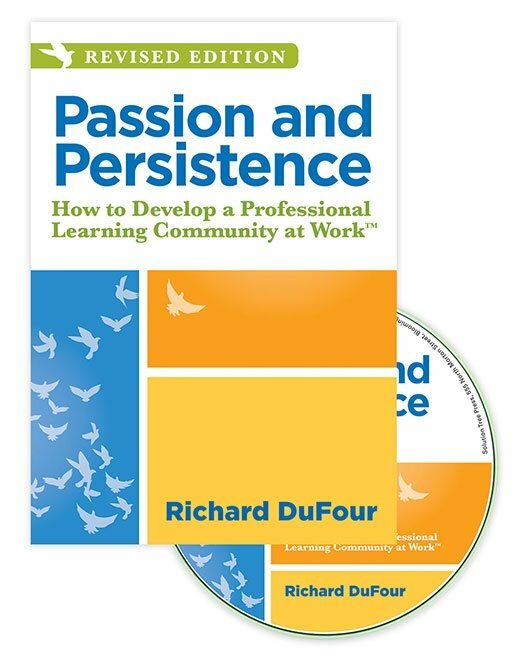 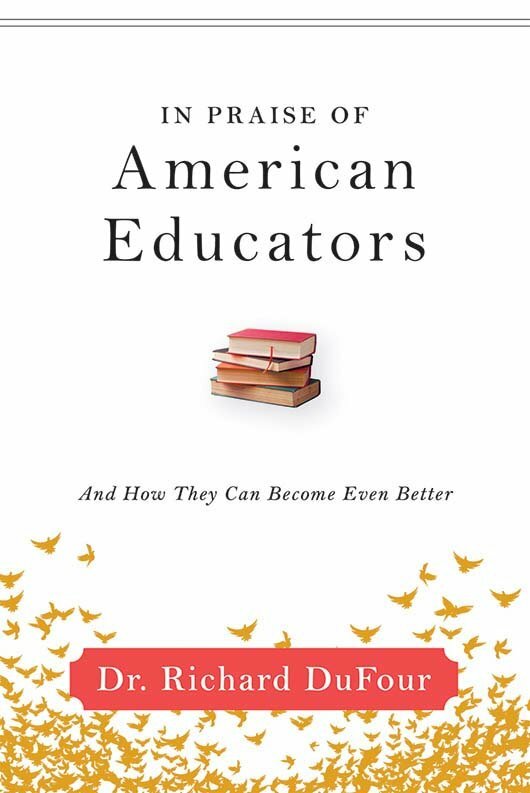 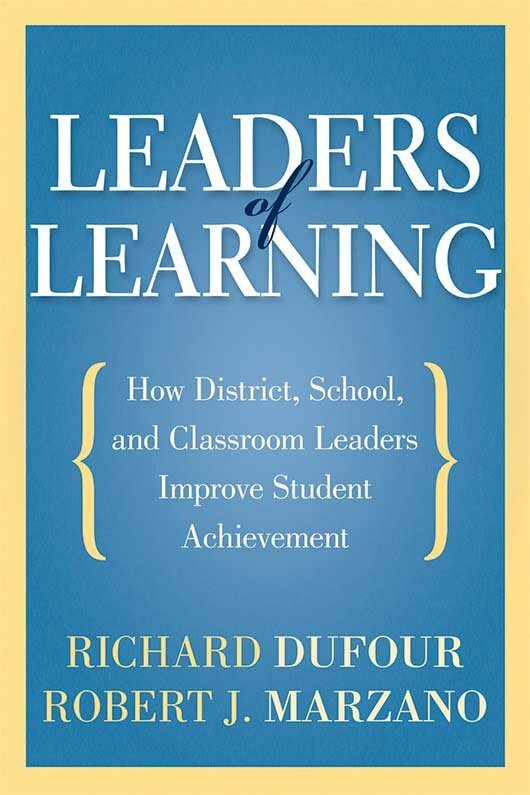 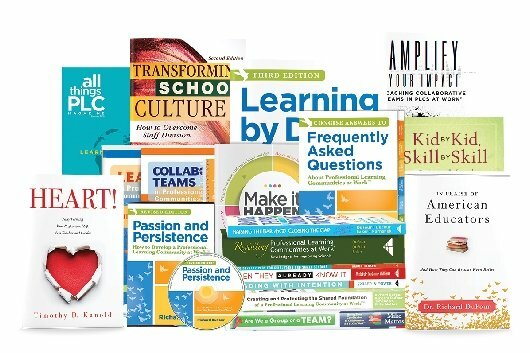 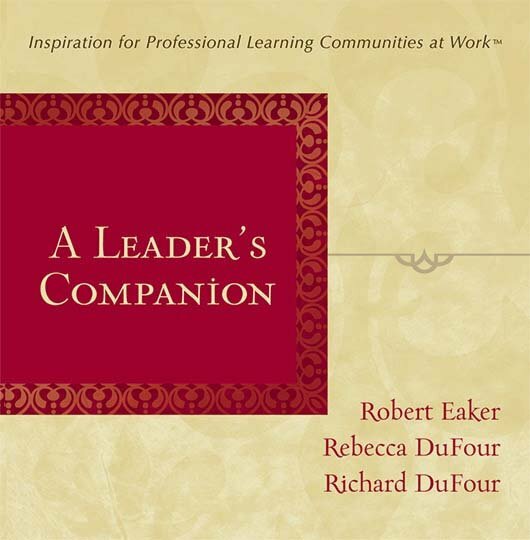 Over the course of his career, he was the author of numerous books, including the best-selling Professional Learning Communities at Work™, Learning by Doing, and In Praise of American Educators. 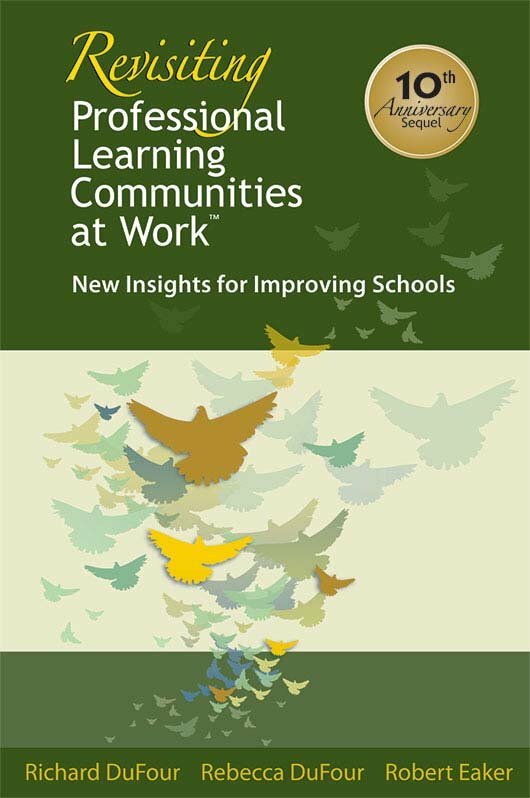 During his 19-year tenure as a leader at Adlai E. Stevenson High School in Lincolnshire, Illinois, Stevenson was one of only three schools in the nation to win the United States Department of Education Blue Ribbon Award on four occasions and the first comprehensive high school designated a New American High School as a model of successful school reform. 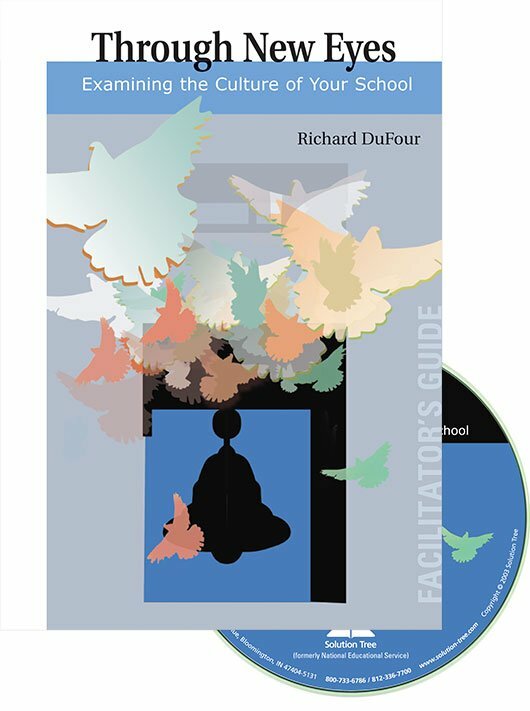 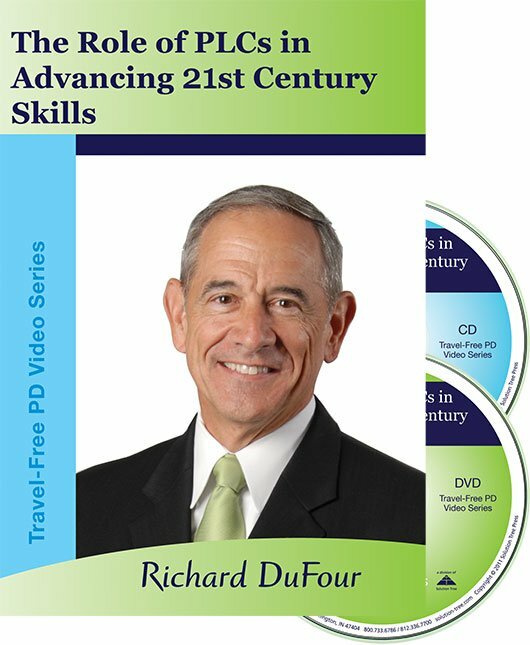 Dr. DuFour was named one of the Top 100 School Administrators in North America by Executive Educator magazine, was presented the Distinguished Scholar Practitioner Award from the University of Illinois, and was the 2004 recipient of the National Staff Development Council’s Distinguished Service Award.